DO NOT REUPLOAD THIS VIDEO!! 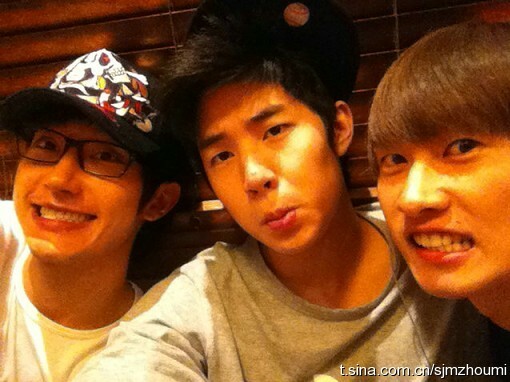 [Trans] : Crazy group of 3,after 12 0′clock will be the fellow in the middle of the photo,Henry’s birthday,keke,Happy Birthday! Dongsaeng*,these 2 years we have been helping each other,encouraging each other,happy or not happy,bad or good we have been through together,having you as a partner feels good,in the future let’s work hard!!! TAKE OUT WITH FULL CREDITS AND DO NOT ADD YOUR OWN.